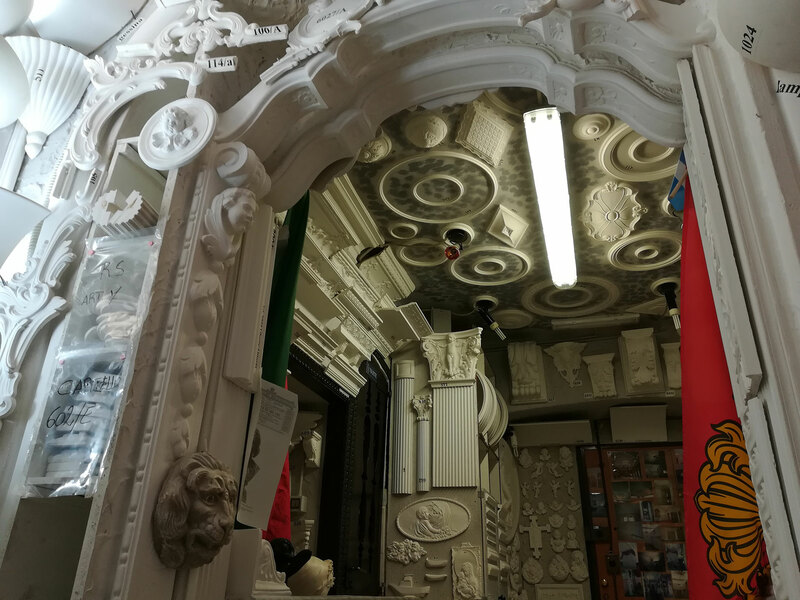 Stucchificio Artistico Genovese was founded in Genova (Italy) by Mr. Vito Laginestra in 1973 as a company of handmade stucco mouldings for commercial and residential decoration. We still use the traditional techniques to create the best stucco mouldings for your house. We are an Italian stucco and plaster company and we offer high quality mouldings and a professional laying service. We have a wide range of stucco mouldings and plaster decorations so you can easily find the best style for your house. The main quality in a stucco piece is its esthetic value which is essential to attain the finest results. Old and modern houses can be improved and enhanced using stucco decorations.